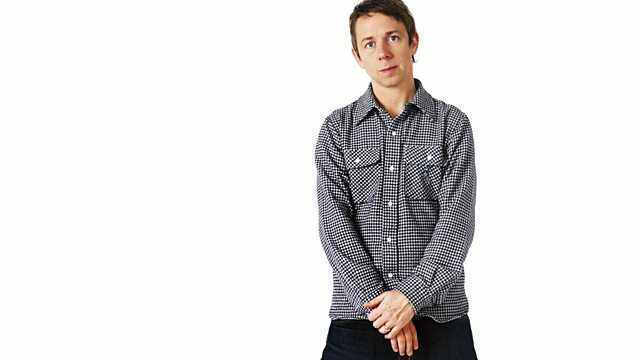 BBC Radio 1 - Gilles Peterson, Art Department in session & Martyn on the phone! Art Department in session & Martyn on the phone! Gilles has a couple tracks from Toronto house producers Art Department in session at Maida Vale, as well as Martyn on the phone discussing his forthcoming album on Brainfeeder entitled 'Ghost People! This week Gilles has a couple tracks from Toronto-based house producers Art Department in session at Maida Vale. Martyn is also on the phone discussing his forthcoming album on Brainfeeder entitled 'Ghost People! If that wasn't enough, Gilles has new music from Blawan, Mosca and Jose James, as well as dropping a track from 2-time Mercury Award winner PJ Harvey!